THERE ARE MEMORIALS DEDICATED TO THE FALLEN WARRIORS OF NEARLY EVERY MAJOR CONFLICT IN OUR COUNTRY'S HISTORY. These memorials remind us of the sacrifice, honor those we've lost, and help tie civilian to soldier. Yet, there was no national monument for those who have fallen in the war against Veteran suicide. With your support, we were able to build one. The memorial is currently in Norfolk, Virginia at the Larchmont Public Library. It will be moving to Broken Arrow, Oklahoma in the summer of 2019. 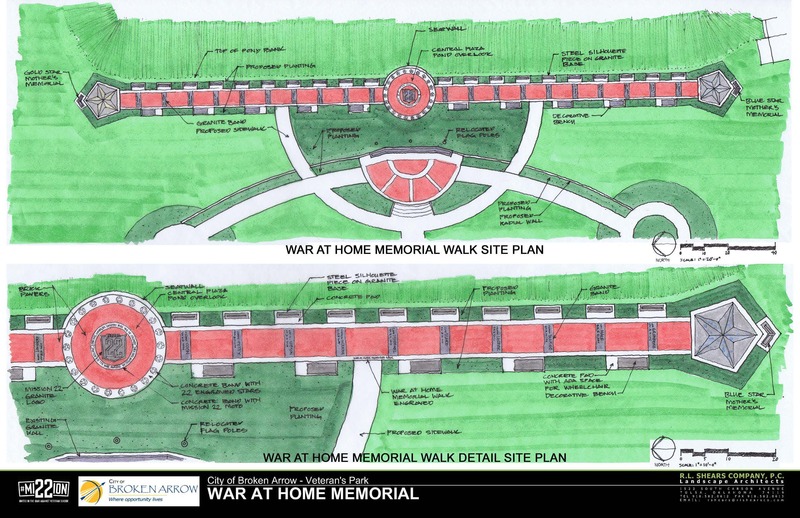 Moving the memorial is a process and we will need all of the help we can get. 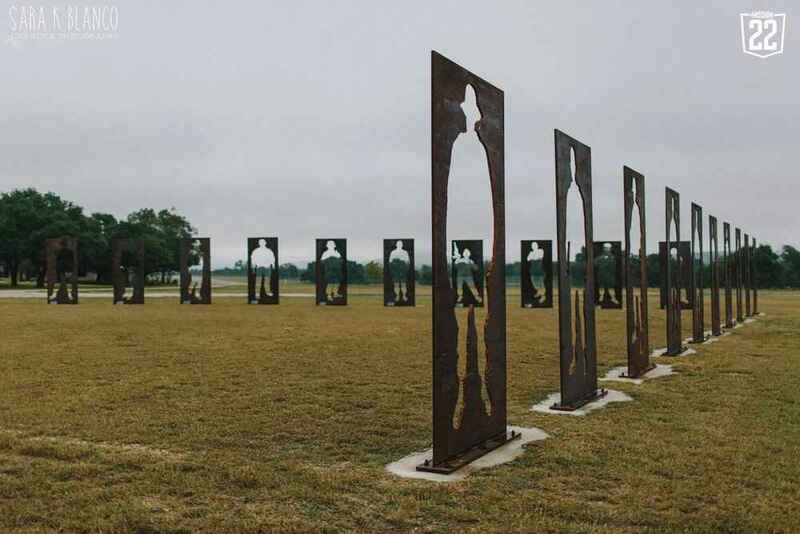 The installation consists of twenty ten-foot tall steel plate cut outs of soldiers who have lost the war at home. These plates will need to be carefully removed from their current home, transported across four states and then re-installed at the location in Broken Arrow. 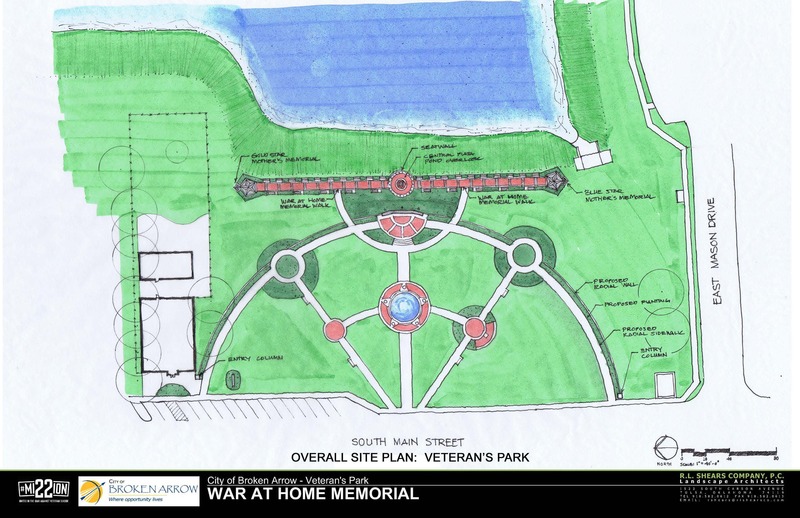 The grounds will require landscape design and maintenance as well. 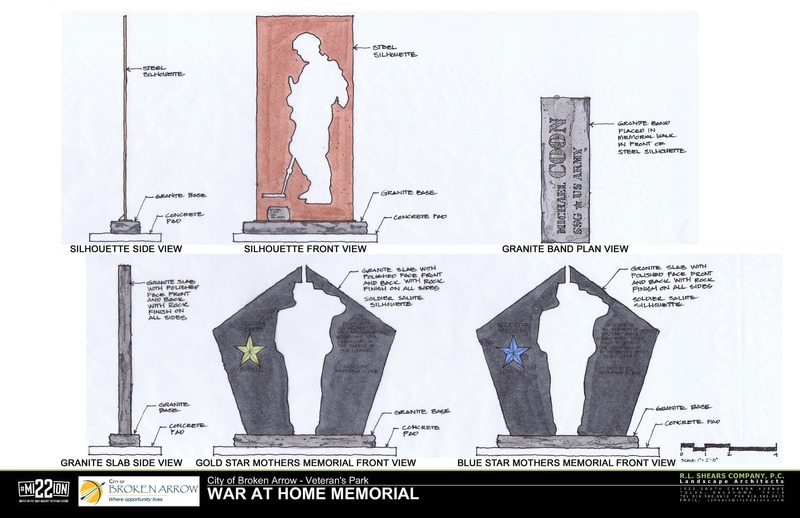 We hope you will join in support of this very important moment for the War at Home Memorial and come see it for yourself in Broken Arrow.